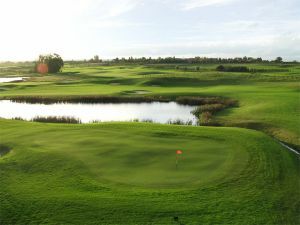 The course is well drained and recovers well from heavy rains. 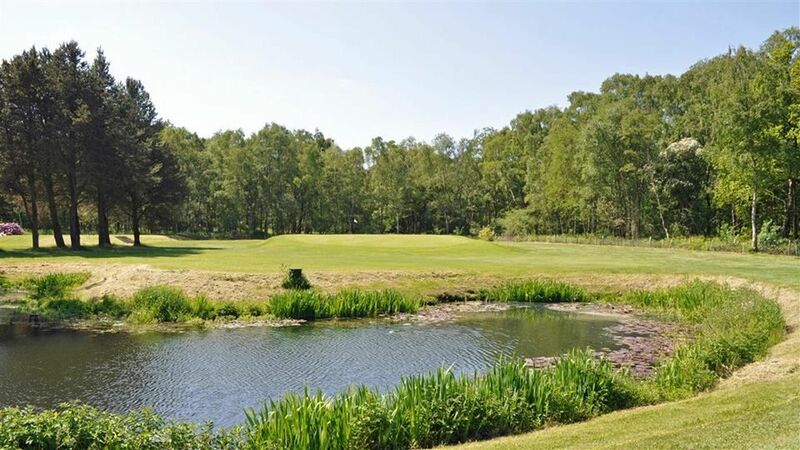 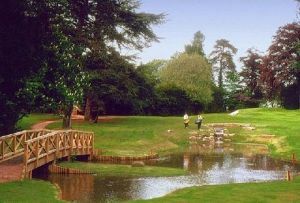 There is debate as to which is the signature hole – perhaps the scenic 13th, pond hole, but, for the better player, perhaps the potentially very rewarding 18th? 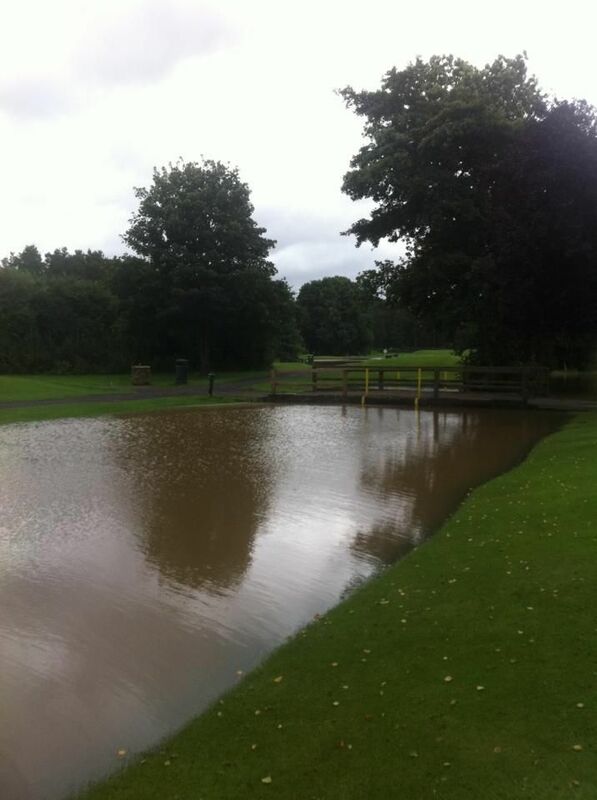 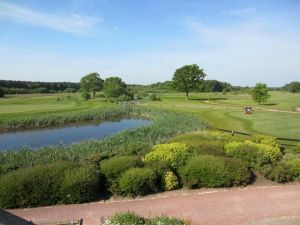 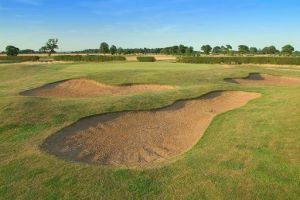 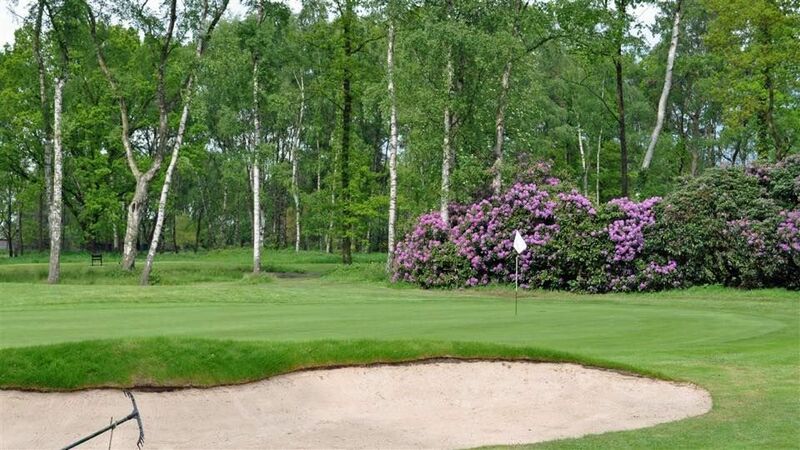 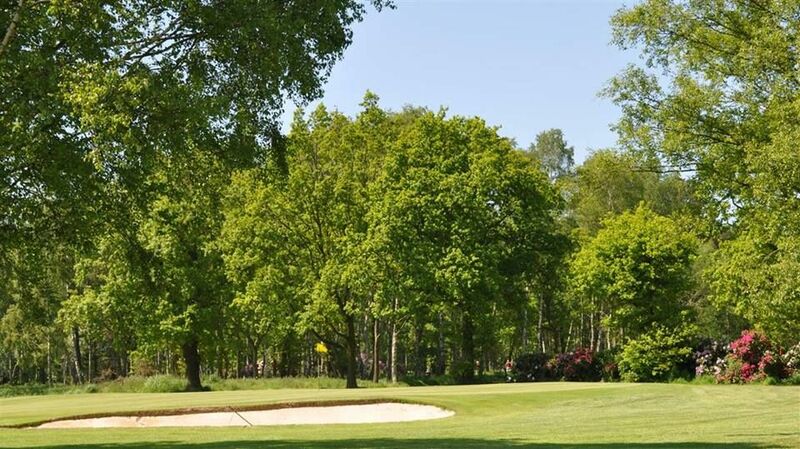 Easingwold Golf Club is not yet in our pool of Golf Courses for orders.